B Public Relations has been appointed to handle the beauty PR for Lola’s Apothecary, the luxury natural skincare brand. 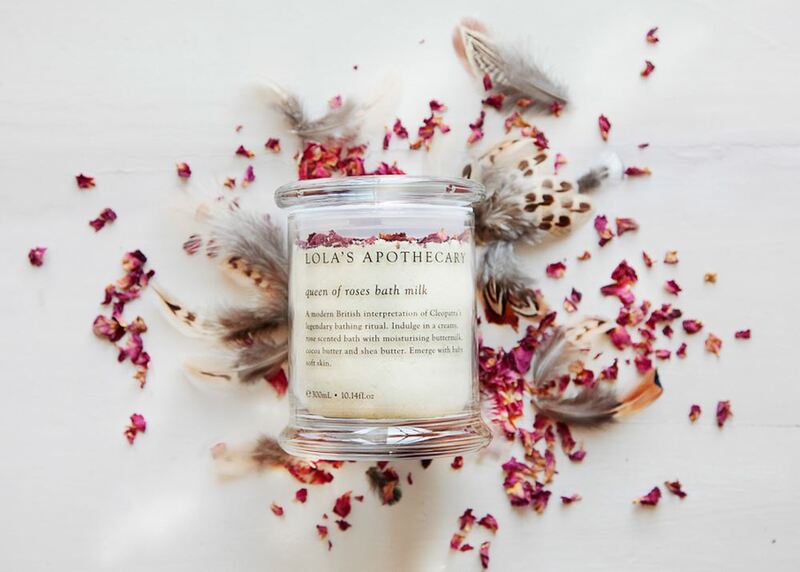 Lola’s Apothecary is a home grown beauty brand created with a holistic approach focused around wellness and self-care rituals; marrying fine fragrance, natural ingredients and beautiful packaging, Lola’s Apothecary hope to enhance daily life with sensory indulgence. The range includes bath and body oils, a body polish, bath salts, a divine smelling candle, a soap bar and its hero product ‘Queen of Roses’ Bath Milk – each product is handmade and crafted with love and without synthetic fragrance, mineral oils, sulphates, parabens and other undesirable chemicals.